Here at C&S Products we can supply all of your printing needs. 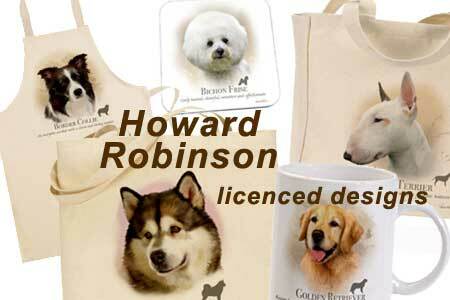 Top quality garment brands, Cotton Bags and other houseware, and Giftware such as Keyrings and Mugs. 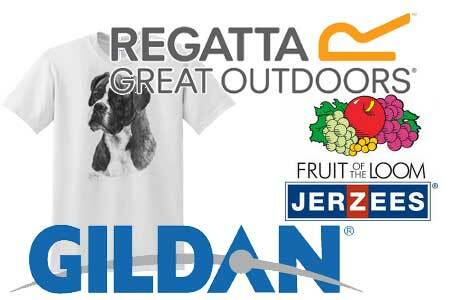 Printed with your choice of design/logo, and we can accommodate small runs as well as large orders. We specialise in DTG (Direct-to-Garment) printing, and we can screenprint, transfer print, and vinyl print too. 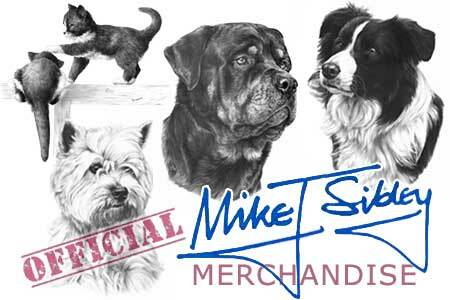 T-shirts, hoodies, workwear, sportswear, cotton bags, aprons, keyrings, and much more. Whatever your needs, we can fulfil them.